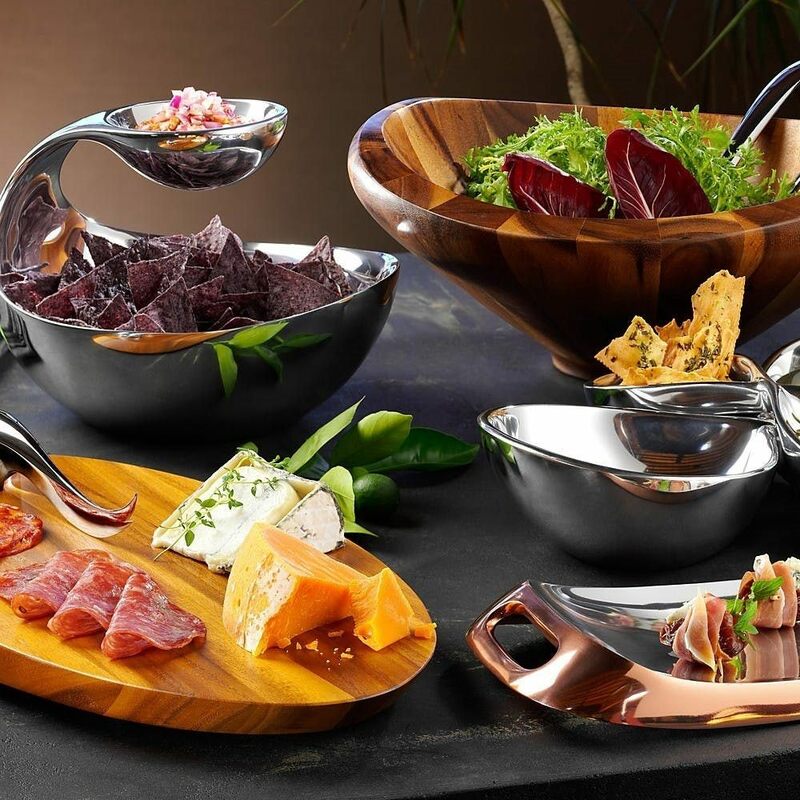 When you serve your guests with this modern, two-tiered piece in metal alloy, you’re also serving up a conversation-starter. 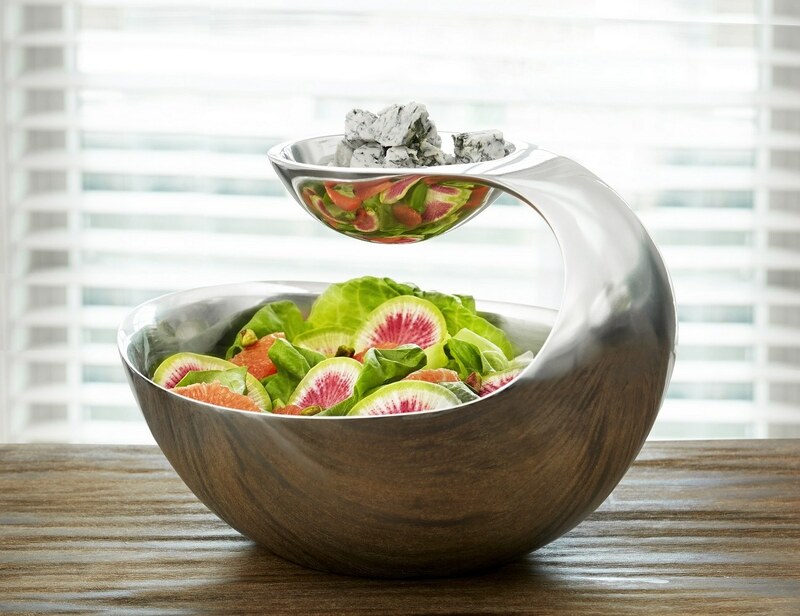 A smaller vessel hangs over the larger bowl in a graceful arc, allowing for easy, all-in-one-place dipping. 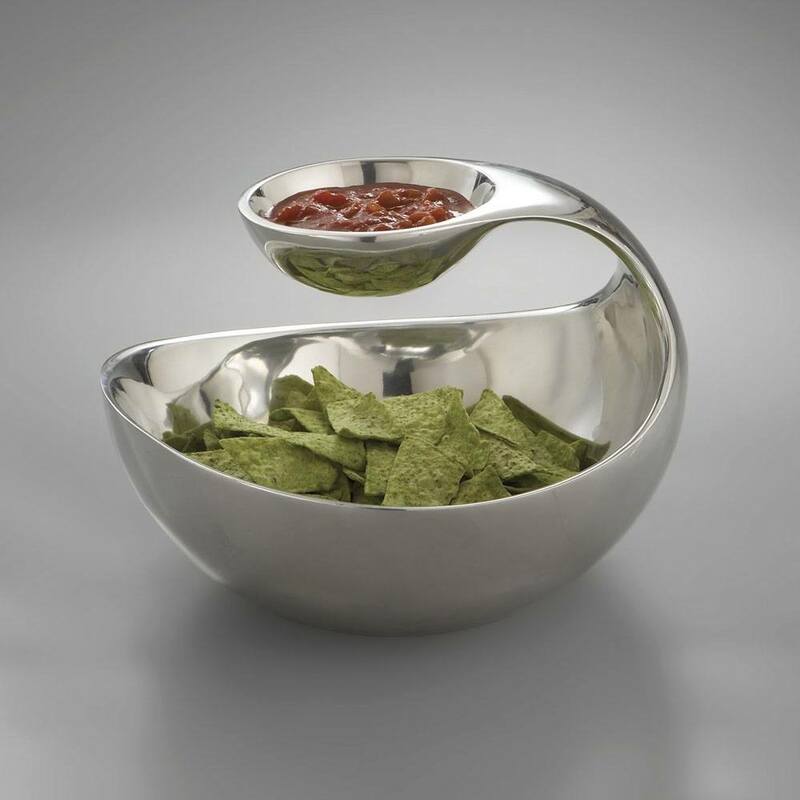 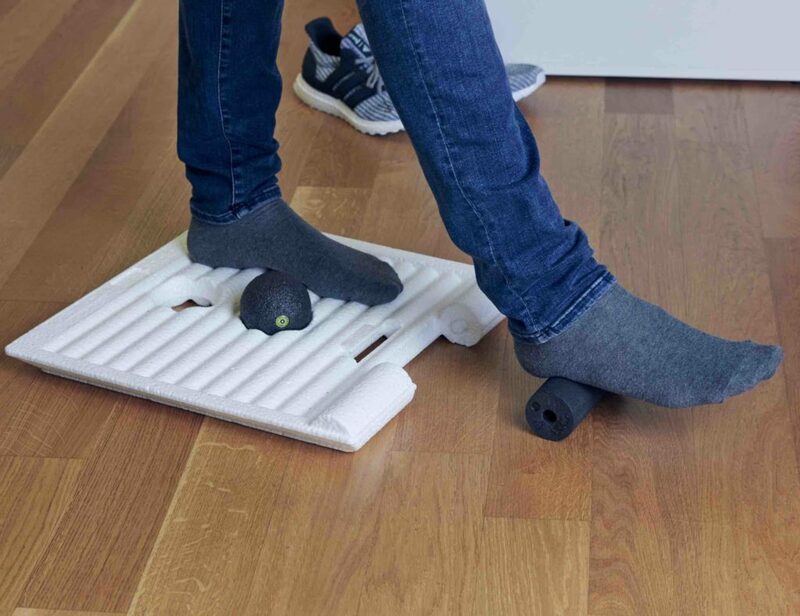 Place chips and salsa, vegetables and guacamole, or virtually any other gastronomic pairing in this swan-like server, and wait for the inevitable compliments. 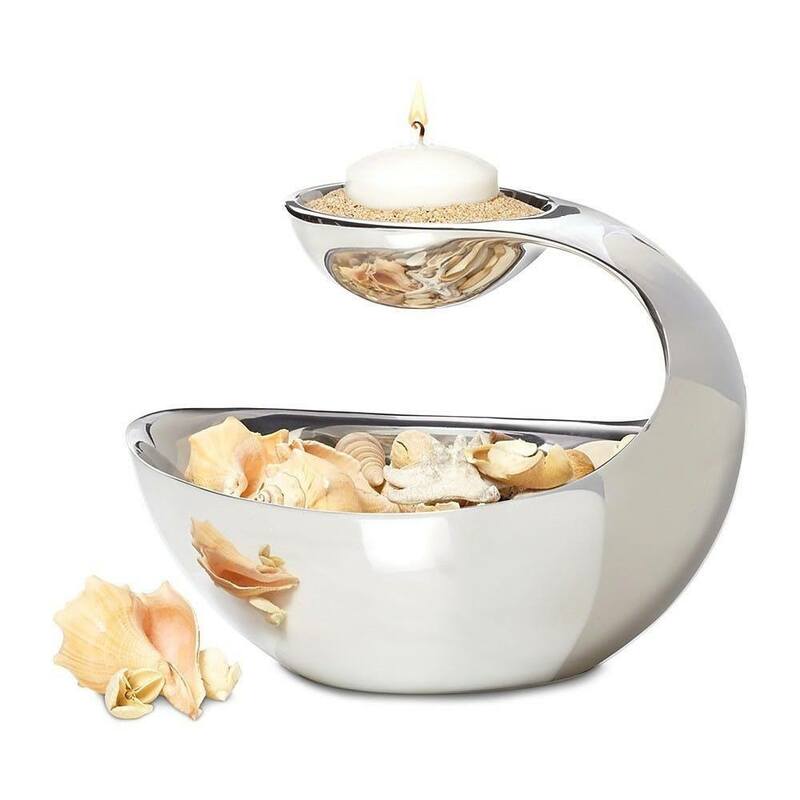 When your friends have gone home for the evening, fill the bottom with stones and place a tea light in the upper bowl for an elegant non-mealtime look.